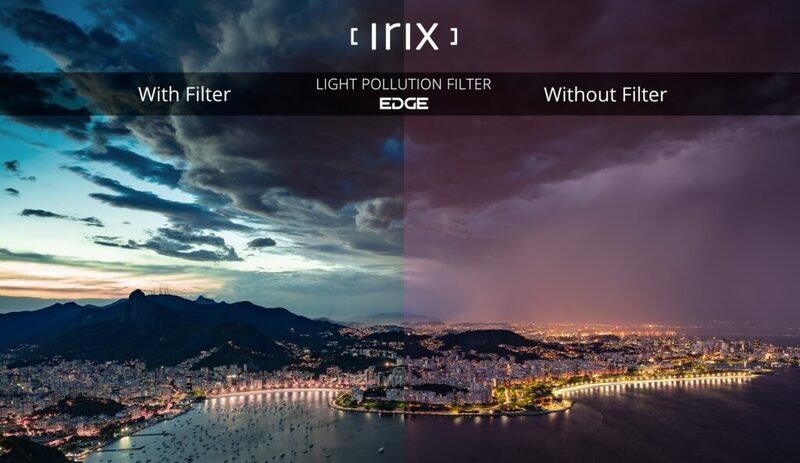 The Irix Edge Light Pollution (SE) filter is a filter designed for such conditions by being able to eliminate the yellowish colours that often dominate our pictures. With this filter, we can achieve significant colour improvement, improved overall contrast and sharpness. 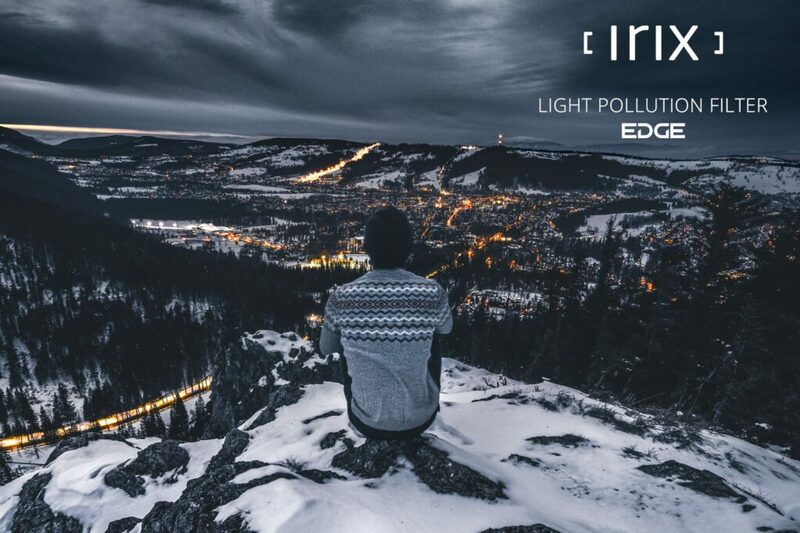 The Irix Edge Light Pollution is the first of a set of filters produced in the Super Endurance (SE) series. 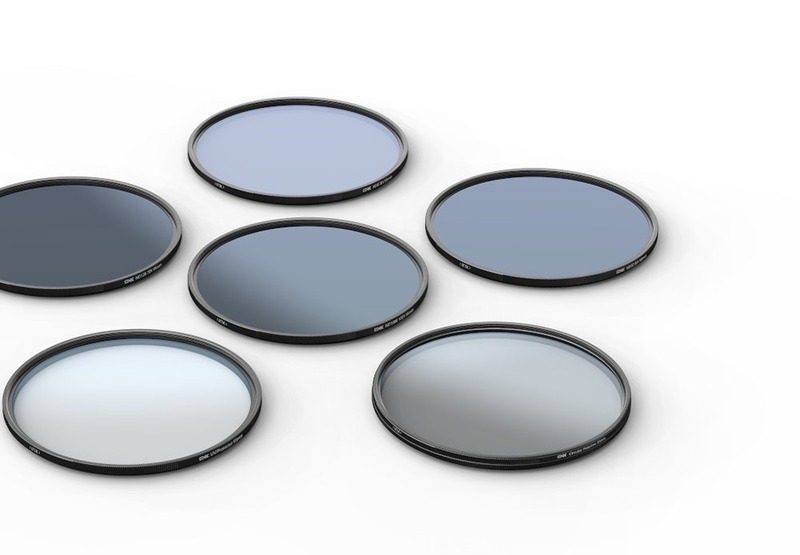 The optical glass has been subjected to a special thermal treatment to increase its rigidity; in addition, both surfaces of the filter have been covered by coatings that further increase the overall strength of the entire filter surface. The Irix Edge Light Pollution (SE) filter comes in handy every time we want to take a photograph near to, or in, the city. For example, city landscapes, street photography, or astrophotography. The dominating yellowish colour that can be seen in the picture – when taken at night – is the result of sodium lamp streetlighting. The Irix Edge Light Pollution filter shuts out this yellowish haze. This type of filter can be successfully used in the city, in the urban landscape, or with photography of the night sky when we want to capture the stars, or the Milky Way, with natural colours. 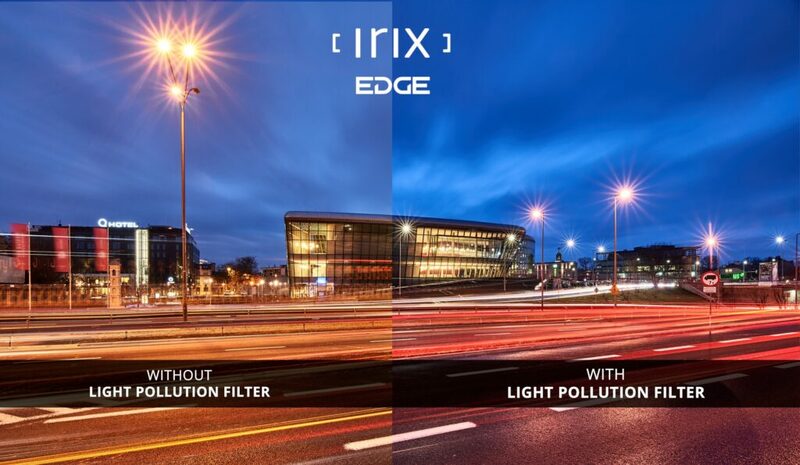 The Irix Edge filters has been developed based on the highest quality optical glass which guarantees high light transmission. A multilayer anti-reflective coating has been applied to minimize the risk of unwanted reflections has been applied on both surfaces of the filter. The filter also has a NANO coating with hydro and oil-repellent characteristics. This means that dirt does not adhere to its surface and so maintenance of the filter’s surface is easy. The filter frame is made of lightweight and durable aluminium. Its surface has been covered with a black coating. This special finish minimizes the risk of flare, while being resistant to damage and scratches. 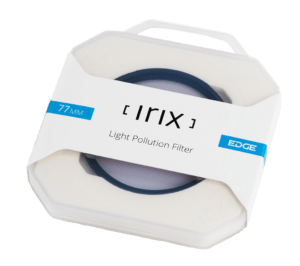 Each of Irix Edge filters is packed in an aesthetic and functional case that provides adequate protection both during storage and transportation. 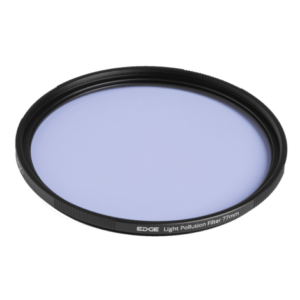 Irix Edge Neutral Density filters (ND) are an essential tool for long exposure photography and depth of field manipulation. They reduce the light that is passing through the lens by a specific value and helps creating astonishing and surreal images. Their additional waterproof and oil repellent NANO coating prevent from stains, fingerprints and enable using in extreme weather conditions. 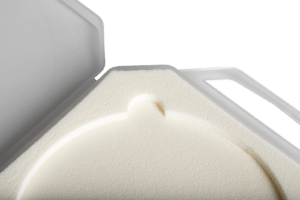 Their low-profile frames and knurled edges provide very good grip and functionality with aesthetic design which harmonizes with all Irix products.